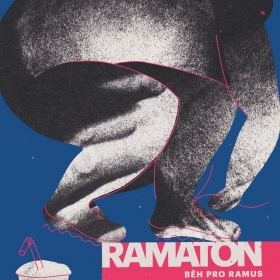 FIR has become a partner of beneficent run “Ramaton”. Come and run with us on May 16! The Faculty of International Relations (FIR) is one of the largest faculties at the University of Economics, Prague. There are two main directions in both teaching and research: International Business and International Politics and Diplomacy. Other programs, focusing on Business and Law, International Politics and Diplomacy or Tourism also play an inevitable role. The key distinctive feature of FIR is high level of internationalization at all stages with strong emphasis on language knowledge of students. FIR is the first faculty in the Czech Republic that has achieved accreditation of a study program by EFMD. 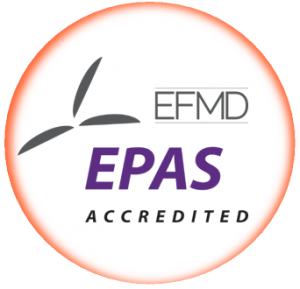 Two master programs in International Business have been awarded with the EPAS accreditation for the period of 5 years. 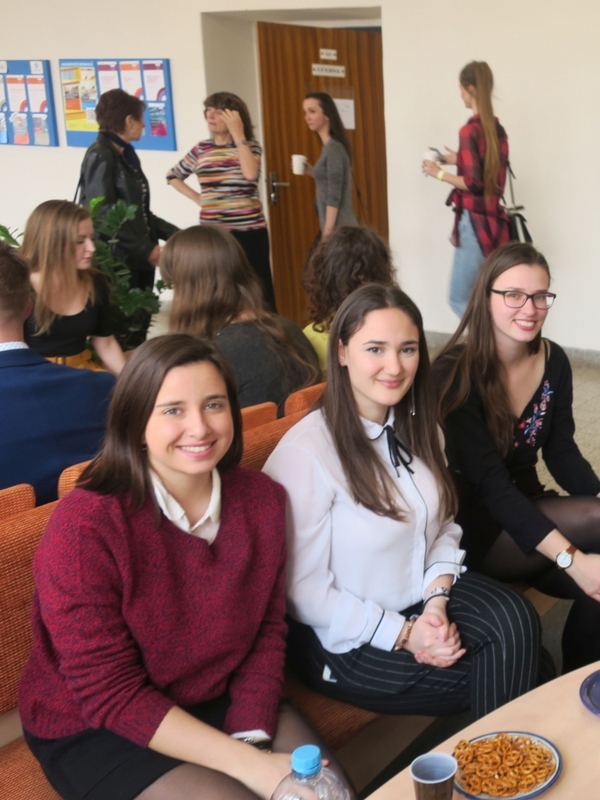 Mission of the Faculty of International Relations is to develop education and knowledge in the field of international economic and political relations and to provide internationally recognized study programs based on critical thinking and openness, personal and societal responsibility and commitment to lifelong learning.  Vision of the Faculty of International Relations – it is the best education and research institution in the field of international economic and political relations in the Czech Republic and through its strategy of internalization and internationally verified process of quality assurance and enhancement it is an internationally recognized institution, which belongs among top three best ranked schools within the region of Central and Eastern Europe. FIR successfully defended international accreditation EPAS for two master’s degree programs International Trade and International Business, this time for the period of 5 years. This exceptional success invites FIR into the elite club of only eight universities worldwide, which have gained the longest possible period of accreditation for more than one program. Accreditation itself means for the faculty not only an appreciation of its sucessess and a confirmation of right strategic and managerial decision in key area of development, but it is also an important commitment and challenge for an enduring perfection of established direction. 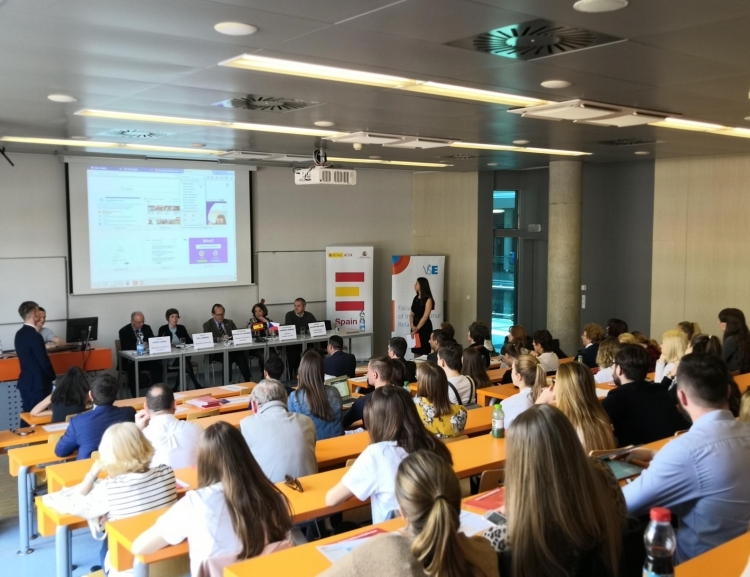 The Department of Romance Languages FIR VŠE in cooperation with Philosophy Faculty of Masaryk University in Brno and Economic University in Bratislava organized the XII. international student conference „América Latina Hoy“. 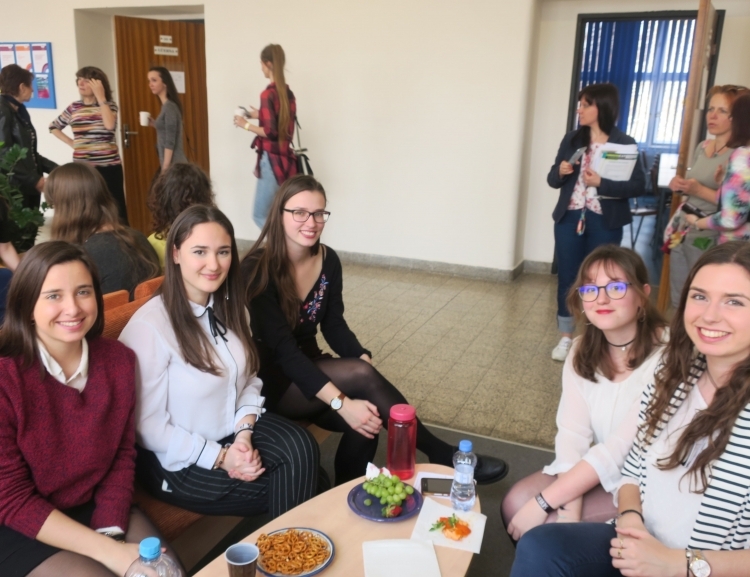 Students from Cyril and Methodius University in Trnava and interns from Spain participated in the conference as well. 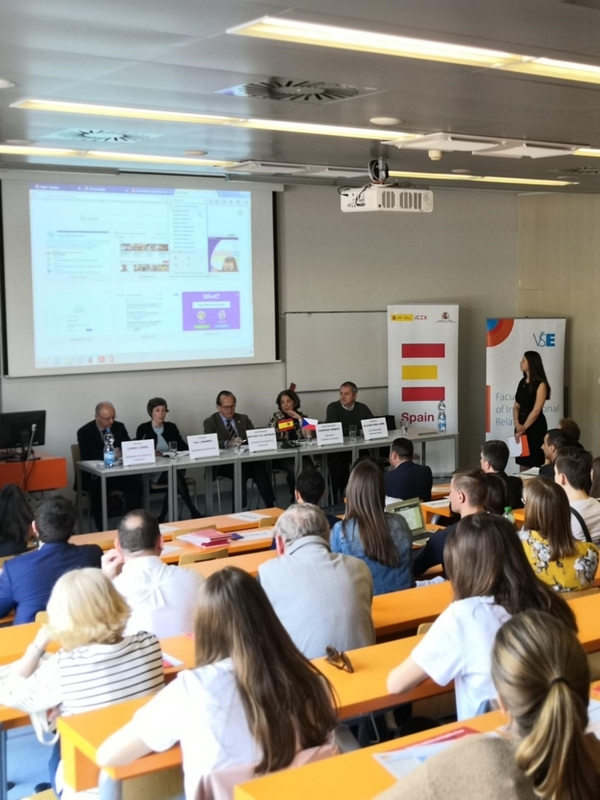 Spanish day (Día de España) organized by Department of Romance Languages in cooperation with Commercial Section of Embassy of Spain took place on Tuesday, April 9, 2019 at FIR VŠE. The event was honored by presence of Spanish ambassador J. E. Ángel Lossada Torres-Quevedo; commercial councilor José Manuel Revuelta Lapique; director of Instituto Cervantes Luisa Fernanda Garrido Ramos; the head of Educational Section of Embassy of Spain Amaya Cal Linares; and the head of section of international affairs of university ESIC Antonio Alcántara Lera. 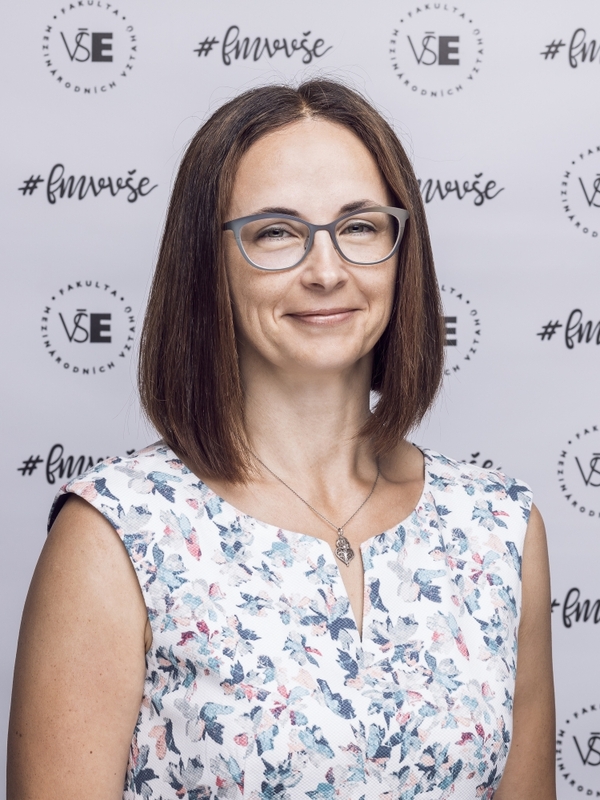 Jana Vlčková named Associate Professor in the field of International Economic Relations. The rector of the University of Economics, Prague prof. Ing. Hana Machková, CSc. delivered naming decrees to 4 new Associate Professors during the meeting of the Academic Council on March 5. doc. Mgr. 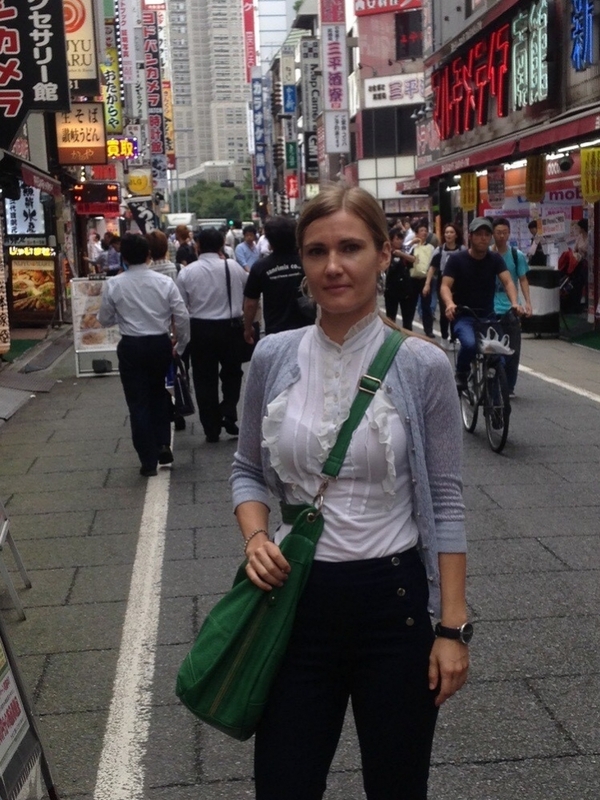 Jana Vlčková, Ph.D from Department of World Economy was among the newly named Associate Professors. Doc. Mgr. 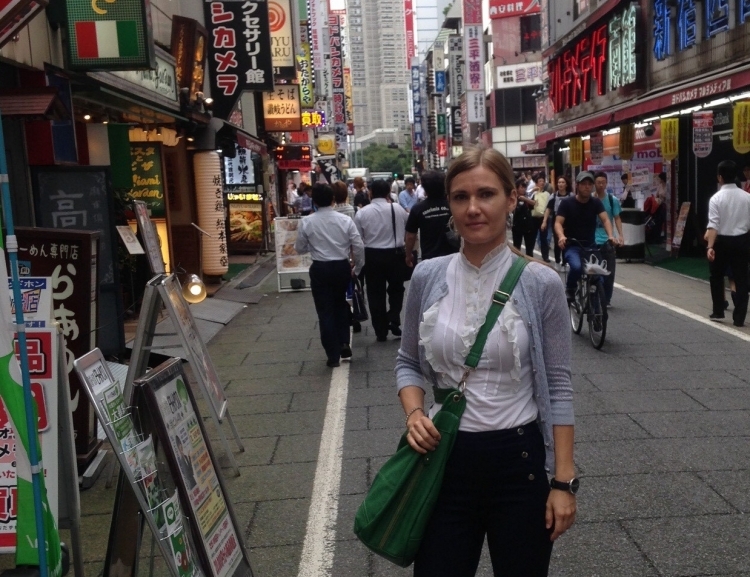 Jana Vlčková, Ph.D., defended her thesis on the topic of „Global Production Networks in Central European Countries: The Case of the Visegrad Group“ at Faculty of International Relations on November 14, 2018. She has been named an Associate Professor for the field of International Economic Relations as of January 1, 2019. Ing. Mgr. 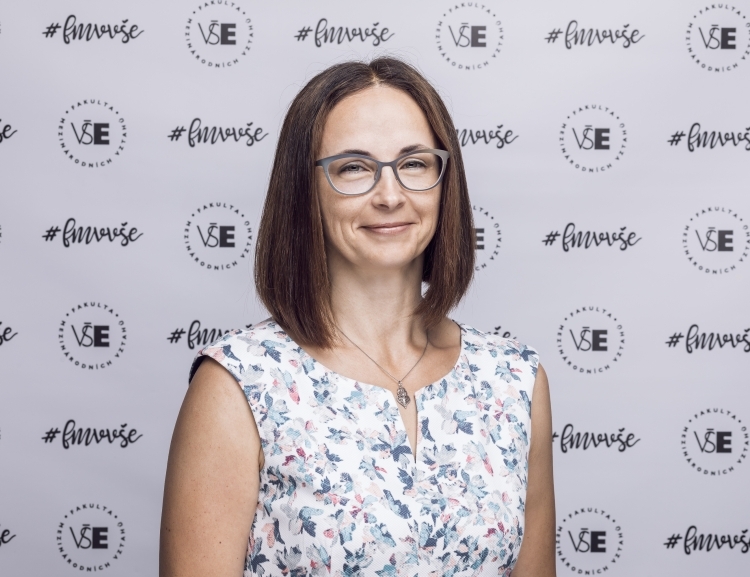 Radka Druláková, Ph.D., Vice-Dean for Research and Doctoral Studies, has been named a member of the evaluation panel in the field “Legal and political sciences” of Grant Agency of the Czech Republic (GA ČR). Evaluation panels are expert organs of professional commissions. They elaborate internal opinions as well as prepare documents and recommendations for sessions of professional commissions. Dean of the Faculty of International Relations doc. Ing. Josef Taušer, Ph.D. speaks about the prestigious international accreditation EPAS that the Faculty has recently successfully defended for two programs for the period of 5 years. EPAS accredits high quality business & management programs with significant international scope.